Martial arts has been spreading at incredible speed since its introduction in the 20th Century. It can be classified into armed (archery and fencing), and unarmed (karate, judo, taekwondo etc.) combat. Strength, skills, and awareness can help students become exceptional in the sport. No matter which classification we’re talking about, martial arts can provide a number of benefits to its students – especially when thinking about fitness and wellbeing. In this blog post, we will talk about some of these health benefits to allow you to see what training in the sport has to offer you. 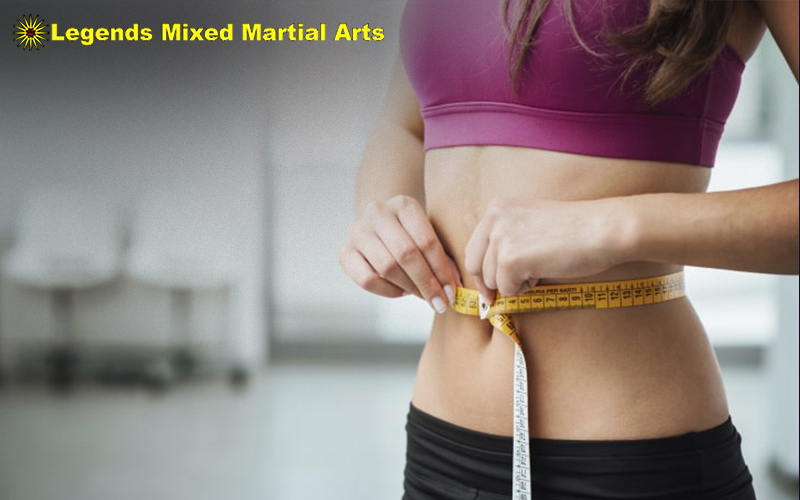 Martial arts can help its students increase their body’s muscle mass and make it more toned. Kicking and punching require strength, which demands the muscles in your core, legs, and arms to work exceptionally hard. Since muscle tone is directly connected to metabolism, the more muscle mass you have, the higher your metabolic demands will be. This means you burn more calories, even while you’re at rest and thereby prevent obesity. High muscle mass also ensures increased agility and can prevent falls as you get older. Most forms of martial arts such as karate require the students to undergo rigorous exercise. When training, the different drills can increase your heart rate, helping you build good cardiovascular endurance. Since the only real way to improve your heart’s health is by participating in activities that stress it out, martial arts is the perfect sport to do so. It can increase your fitness level and lower your blood pressure too. While it is important for your body to have excellent form while kicking and punching, it’s equally important for you to have the strength to endure attacks. Regularly training can help you develop stamina ensuring you’re stronger and more formidable. Taekwondo is one discipline that requires a lot of strength when using the various techniques. Remember, repetition is another factor which improves endurance. Plus, the steady movements applying strength can help you execute a wide range of difficult moves. The aggressive throws, acrobatic evasions, and high kicks are an important part of quite a few disciplines of martial arts. 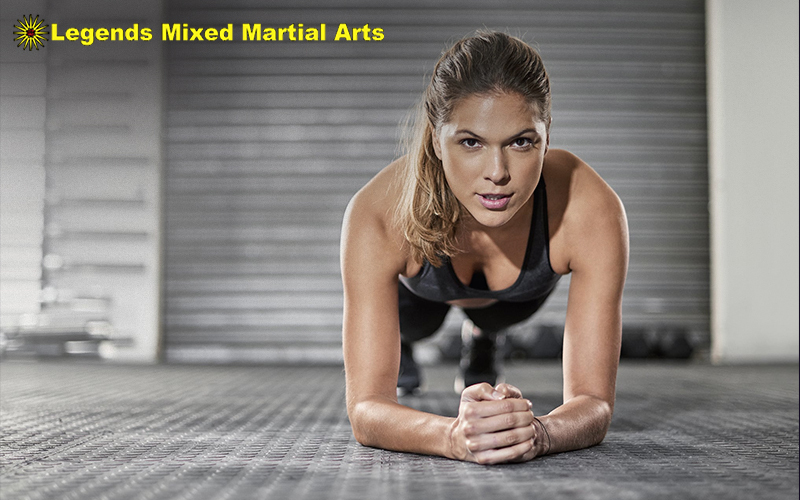 Certain disciplines such as Muay Thai and MMA are great at improving your flexibility. Having a more pliable body can reduce the risk of injury, making it an important factor for any student. A martial arts class of moderate intensity can allow you to burn up to 500 calories. Since all disciplines involve intense physical movements, it helps you burn calories fast. Additionally, martial artists tend to crave less food naturally. When your eating becomes more regulated over an extended period of time, you will see your body’s weight decreasing automatically. Martial artists need to have fast reflexes to perform well. Whether it’s fighting in a karate competition or blocking your opponent’s attacks in judo, your mind and body need to think and act fast to protect itself. Constant repetition can improve your reflexes and permits you to have faster reaction times. Having quick reflexes can also help you in a number of day to day activities, such as driving. Many studies have shown that exercise can promote mental health in a short span of time. Training in the sport can relieve stress and allow you to focus on the task at hand as you aren’t as distracted. Keeping your body active also triggers the release of endorphins and reduces the risk of premature death. 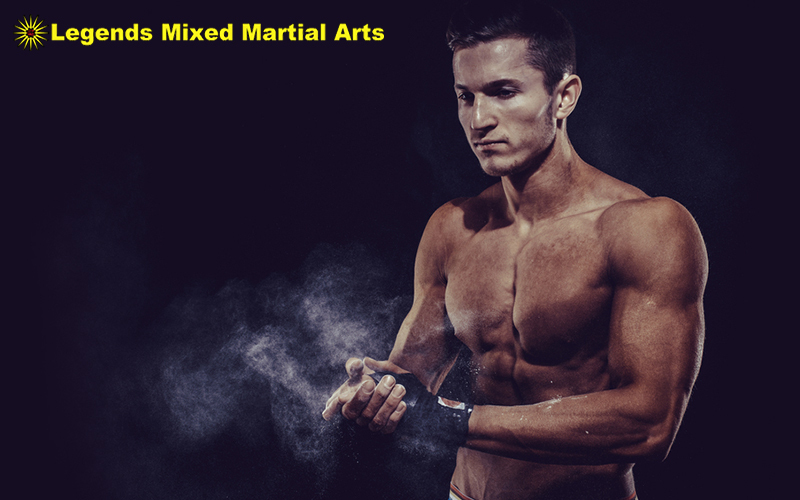 Most martial art types require intense training which contributes to overall fitness. The repetitive movements your body makes act like high-intensity interval training which aids in improved cardiovascular strength and blood pressure. If you find yourself running out of interesting ways of staying healthy and fit, then practising martial arts may just be the perfect alternative for you. While there are certainly many more benefits that training can offer you, this blog post outlines some of the major and easiest noticeable ones. Should you decide to take up one or more disciplines you will notice, with regular practice, numerous areas in your life will see improvement, your health being the first.